Along with top-notch auto repair MINI and BMW vehicles, our factory-trained auto mechanics at Bimmer Rescue also offer what we like to call ‘Bimmer Rescue Performance.’ For an auto repair shop that knows MINI, BMW, and Audi vehicles like the back of their hand, Bimmer Rescue is easily your first choice in Richmond, Short Pump, the West End, and the Fan District. Your BMW and MINI was designed for performance and luxury, but certain compromises may have been made. 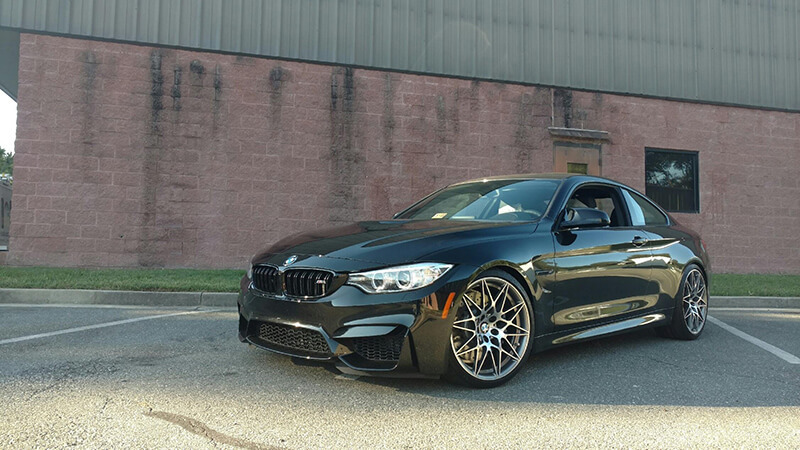 After a visit to our state-of-the-art facility for Bimmer Rescue Performance, your BMW or MINI will handle, accelerate, stop, and look better than anyone else on the roads of Richmond, Short Pump, the West End, and the Fan District. Great, Great, Great experience! Absolutely appreciated the professionalism and care displayed from the beginning of the service. Their knowledge and understanding of my vehicle was far better than the individuals I dealt with at the BMW dealership. The full assessment of my vehicle that they provided sets them apart from all others. Everyone showed that they cared about getting me back in the car and making sure it would perform as BMW's should! Mike is awesome and I will be using them again for my 535i and will start bringing my wife's X5. You guys have a great thing going on and have set yourselves far above others in the Richmond market!!! 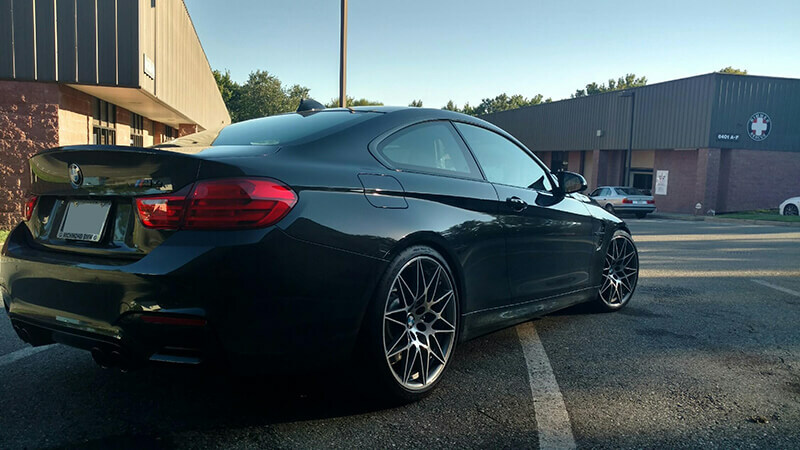 --Melvin H.
When you bring your vehicle to us for Bimmer Rescue Performance, you can expect to receive more than just general auto repair. Bimmer Rescue is built on a foundation of transparency. 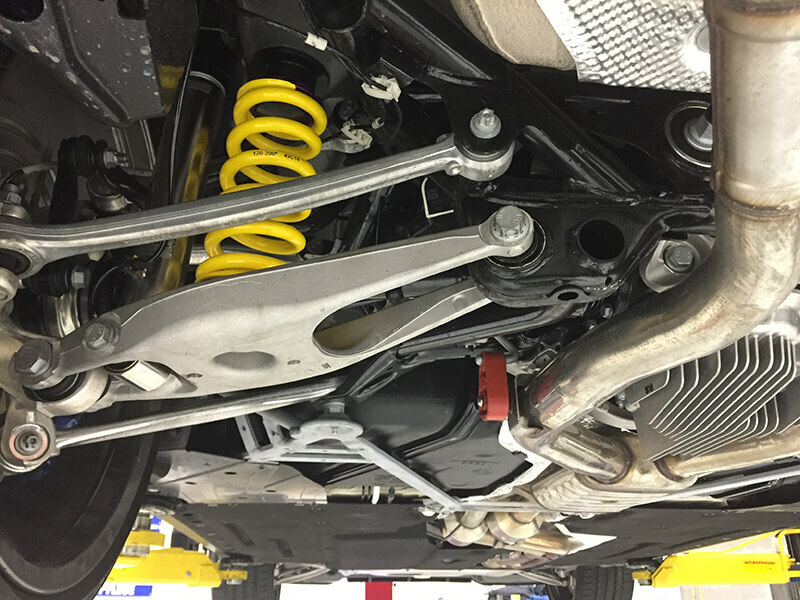 Regardless of the service your BMW, MINI, or Audi requires, our auto mechanics will perform a performance evaluation, providing you with a crystal-clear report. Using this report, like a road map to your car’s future, we will decide on a customized performance plan. 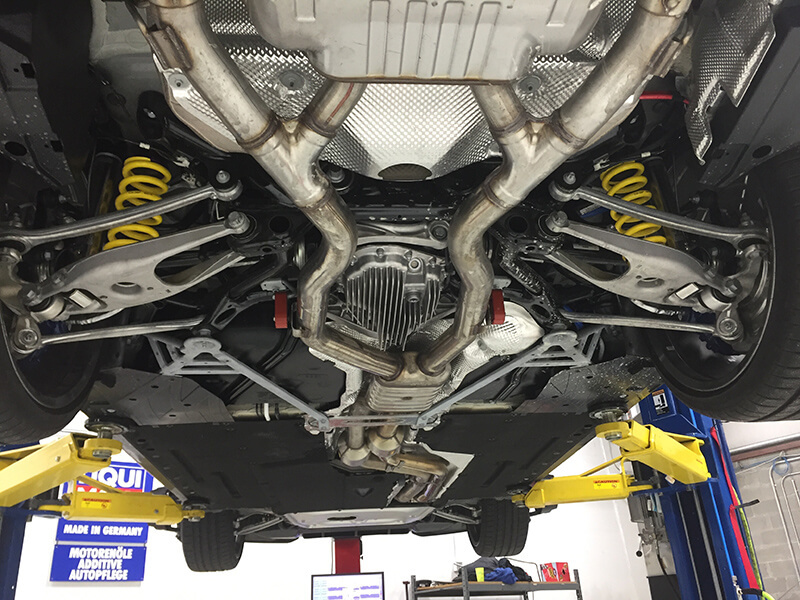 Together, you, armed with the knowledge of your car’s current condition, and our team, equipped with expertise and experience, will keep your car running down the streets of Richmond, Short Pump, the West End, and the Fan District, for the long-term. Schedule an appointment today. We are located at 6401F Dickens Place, Richmond, VA 23230. 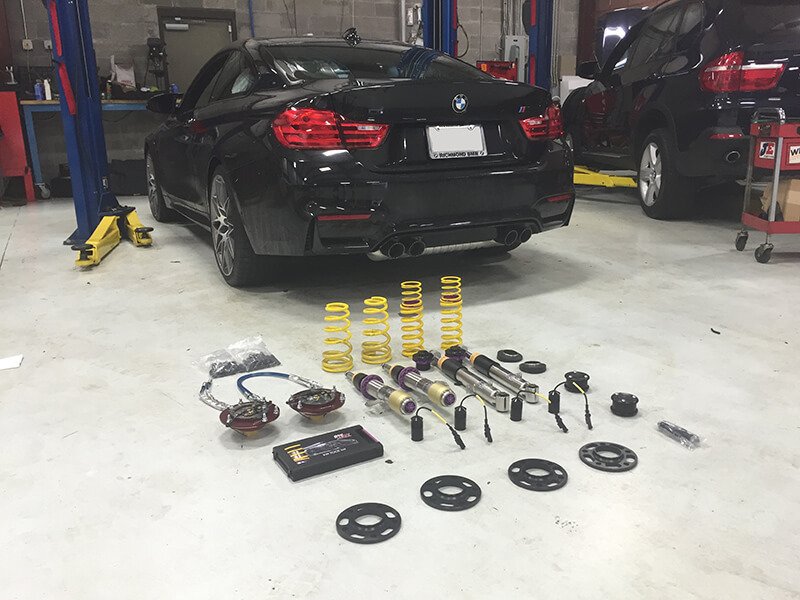 Check out these photos of Performance work we've done here at Bimmer Rescue!